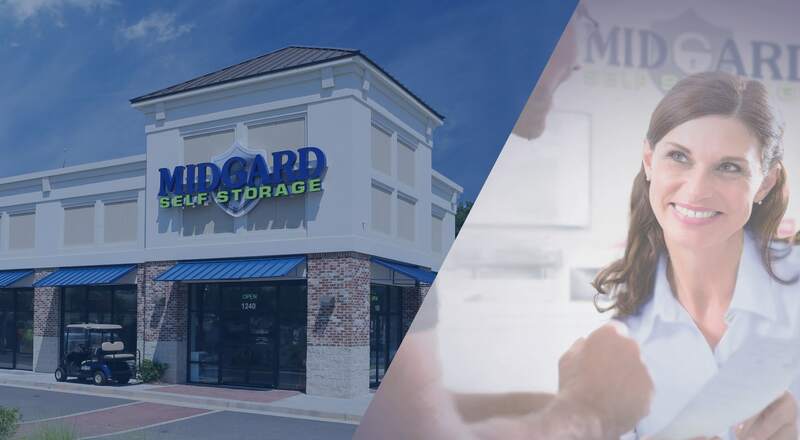 Find the right self storage solution for all of your needs at Midgard Self Storage. 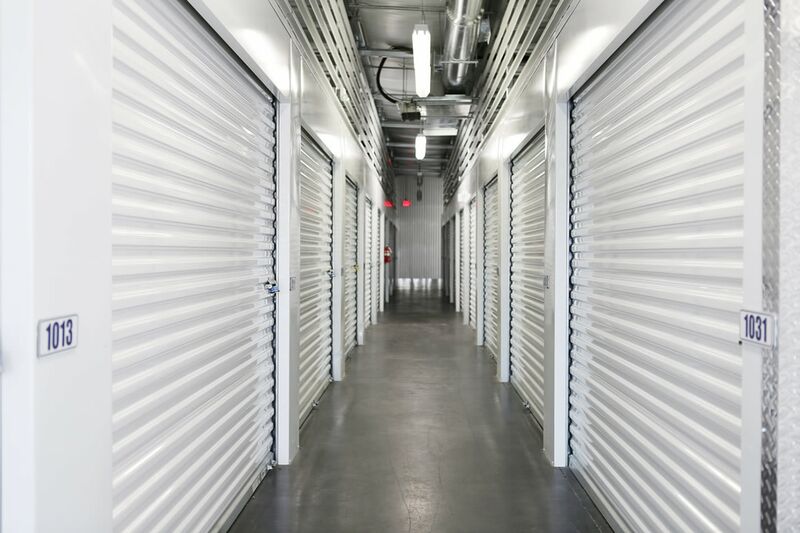 We offer storage units for rent in Roswell, GA, in a variety of sizes to meet your needs. Choose from traditional storage units or air-conditioned and climate-controlled storage units. We also offer uncovered RV, boat, vehicle, and uncovered parking spaces. Businesses find our file storage to be a welcome feature. We also accept business deliveries. 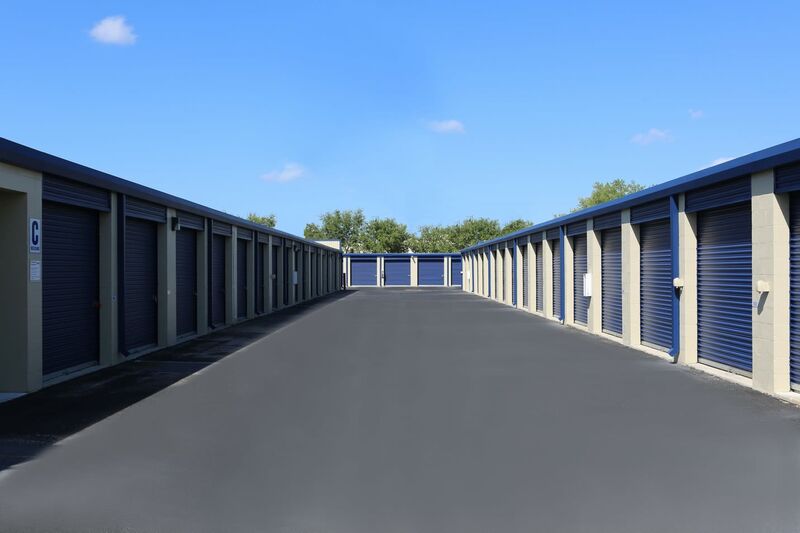 Whether you need personal or business storage, Midgard Self Storage can meet all of your self storage needs. 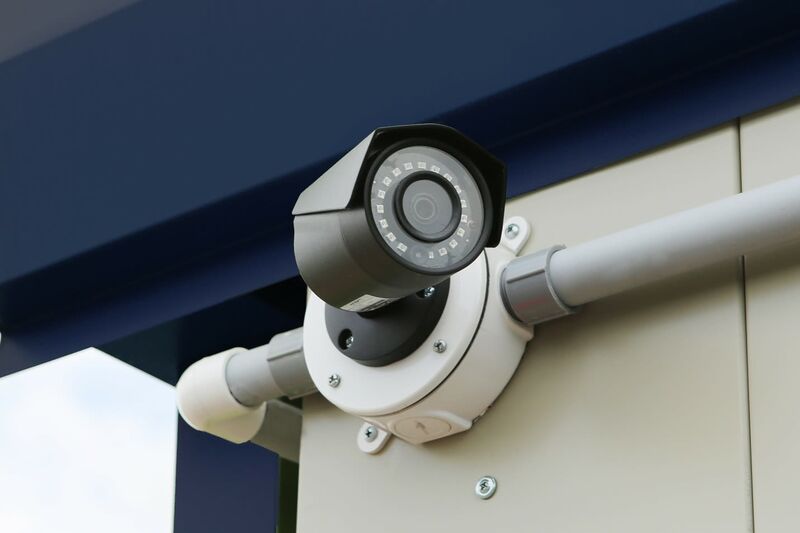 For our customers, we know convenient access comes as one of your top priorities when choosing a self storage unit for rent in Roswell. 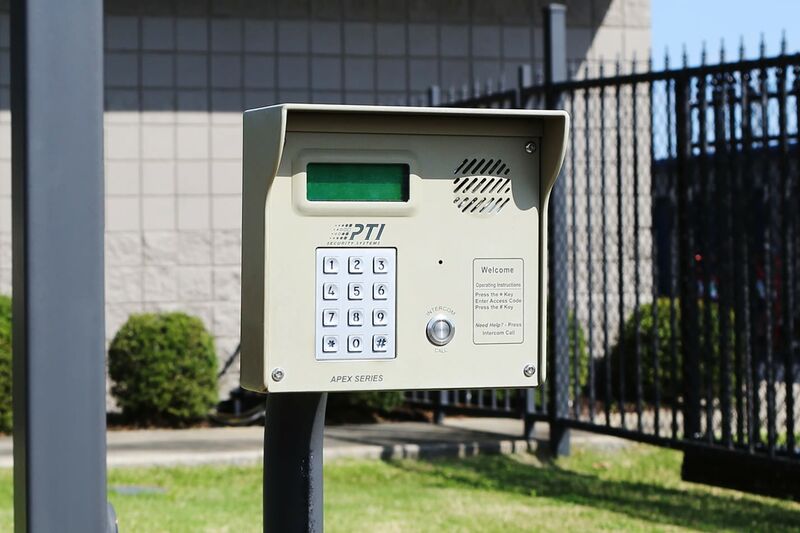 Midgard Self Storage offers convenient access to those in Roswell, Alpharetta, Sandy Springs, Milton, Woodstock, and Marietta. 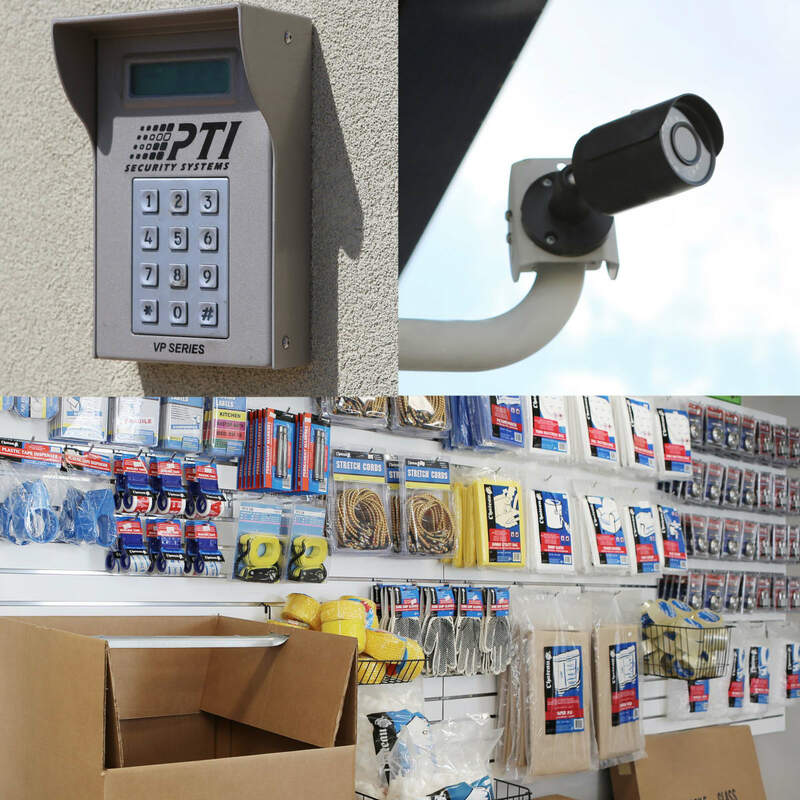 Easily visit your storage unit on weekends when you’re out running errands. We’re a short trip from some of the area’s best shopping centers, as well as local schools. Our convenient location makes Midgard Self Storage the easy choice for self storage in and around Roswell. 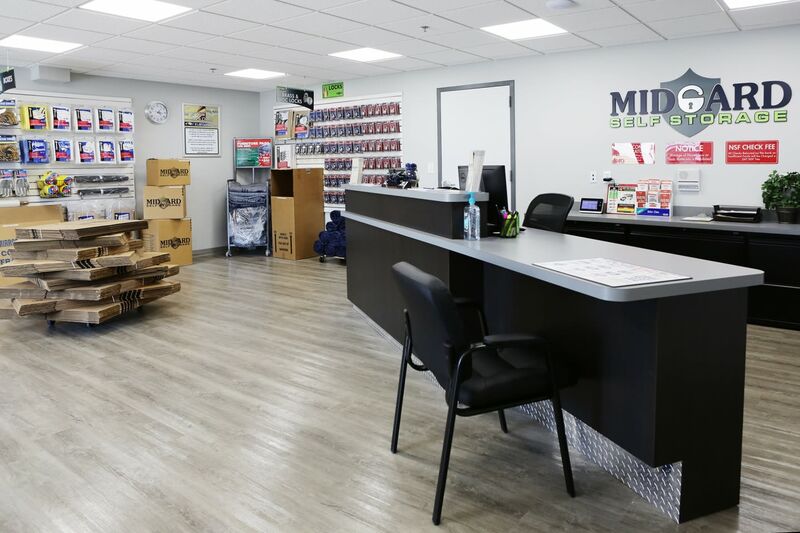 Knock out all of your moving and self storage tasks in one convenient location at Midgard Self Storage. 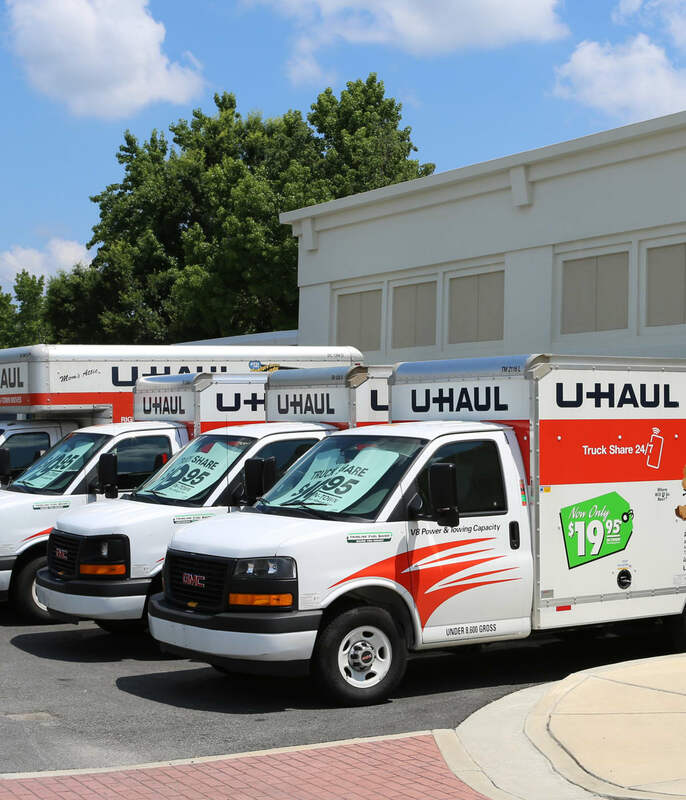 In addition to storage units, we also offer U-Haul moving trucks, vans, and trailers for rent in an array of sizes. Our team can assist you in finding the right-sized moving truck that fits within your budget. Call us with any questions you may have about Roswell U-Haul rentals.